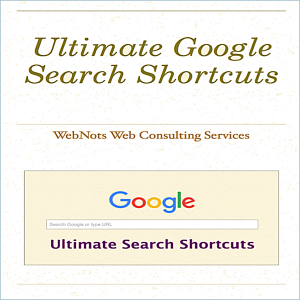 Submitting XML Sitemap to search engines help crawlers to understand the structure of your site and index the pages easily. 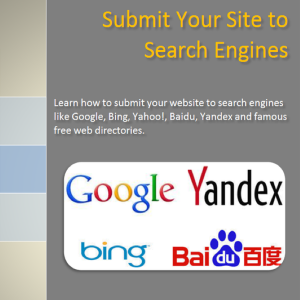 Here is the complete step by step tutorial on how to submit your site’s Sitemap to popular search engines like Google, Bing, Baidu and Yandex. 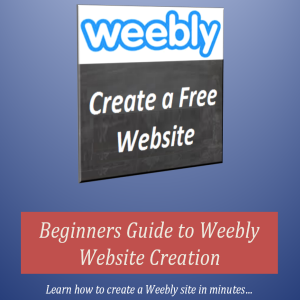 Categories: eBooks, Publishing. 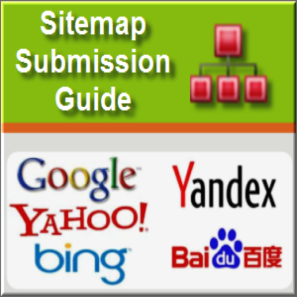 Tags: Baidu Sitemap Submission Guide, Bing Sitemap Submission Guide, Google Sitemap Submission Guide, Yandex Sitemap Submission Guide. 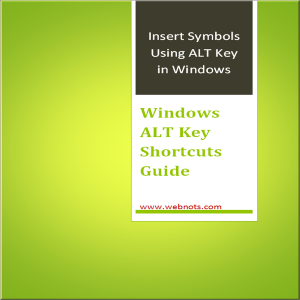 Download free search engine XML Sitemap guide and submit your Sitemap to Google, Bing, Baidu and Yandex.